Ever since Section 12A was inserted in the law and made effective six month ago, as many as 80 cases of insolvency have been withdrawn using this provision. The insolvency and bankruptcy regulatory ecosystem is concerned about the possible misuse of a provision of the law that allows lenders to withdraw insolvency proceedings against corporate debtor. Ever since Section 12A, which allows withdrawal of insolvency proceedings against a debtor if at least 90 per cent of the committee of creditors (CoC) agrees, was inserted in the law and made effective six month ago, as many as 80 cases of insolvency have been withdrawn using this provision. 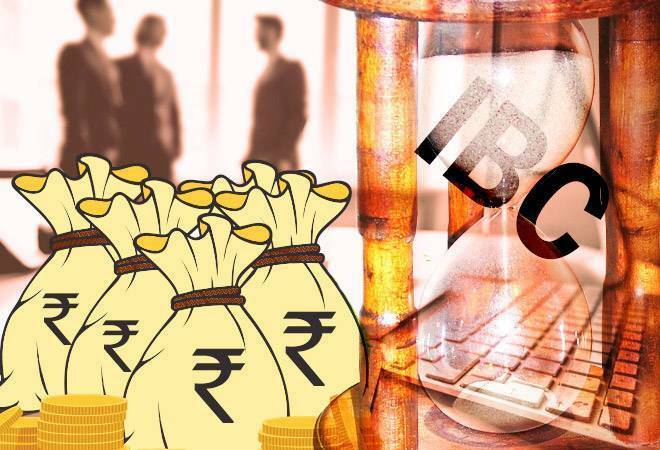 The regulators - Insolvency and Bankruptcy Board of India (IBBI) - as well as the ministry of corporate affairs think that this is a large number in a short span of time, given in the past two years only 88 cases have been resolved so far. The issue assumes significance in the light of the recent case of Sterling Biotech Ltd, where the CoC not just agreed to withdraw the insolvency proceeding but also gave nod to a one-time settlement of the outstanding loan by taking a 65 per cent haircut. The withdrawal has led to the National Company Law Tribunal (NCLT) raising questions on the way the withdrawal was made and has asked the government to look into the case. Talking with the media on the sidelines of a CII-organised conference on IBC, Injeti Srinivas, secretary, the ministry of corporate affairs, said that though he does not have all the details of the case to make a comment, he said that the government's stand is that we cannot entertain unethical people. Bahram N Vakil, founder and senior partner, AZB & Partners, was more forthcoming on the issue. He agreed that the provision is being misused, and that there is a need to draw a red line after which withdrawal of insolvency proceedings should not be allowed. "If 90 per cent of the creditors agrees then it's fair to withdraw the insolvency proceeding but there has to be rule of the law. It should not be allowed at the cost of the process. If you start scoring goals after the game is over, who is going to come to play the game in future," says Vakil, who has been involved in the drafting and later the amendment of the IBC. Mamta Suri, executive director, IBBI, agrees that there are concerns of misuse of Section 12A, though she feels the situation is not yet alarming. "We are looking closely into the issue and if it requires a course correction, we will go for it," promises Suri. Gyaneshwar Kumar Singh, Joint Secretary, MCA, though says Section 12A should be seen as part of resolution. However, he says the department will look into the concerns regarding (Section) 12A, how genuine these concerns are and how to resolve those concerns if they are genuine.